Adventure angler Steve Townson, known to many as The Fishfinder, has launched his own range of lures and jigs aimed at the travelling freshwater angler targeting predatory fish. 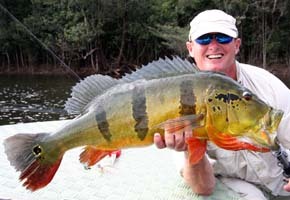 Steve, who runs South American adventure angling holiday specialists Amazon-Angler.com, has used his many years of experience fishing in far-flung destinations to hone a bespoke range of tough, colourful, hand-finished lures that he’s happy taking with him on his own trips. 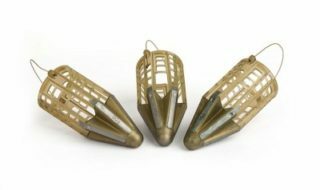 “After nearly 20 years in the game and having tried out every imaginable lure on the market, I’ve finally got round to using that experience to design a full range of a dozen wooden and plastic lures in the shapes, sizes, patterns and our own colour-schemes that we know will work well for our targeted Amazonian species and in other river systems around the world,” says Steve, who won the 2006 and 2007 World Peacock Bass Fishing Championships in Brazil. The Hell Caster lures are available exclusively through the Amazon-Angler.com online shop, which also sells bespoke Hell Caster Razor Gang fluoro leaders, plus four-piece travel spinning rods and four piece travel baitcasting rods, reels and other accessories suited to the globetrotting angler. There are packs of three, 10, 25 and 50 lures available. “All our lures are made to our exact specifications and come with VMC ultra sharp 4X O’SHAUGHNESSY black nickel treble hooks. These hooks have come through time and time again with flying colours against some of the Amazon’s toughest predatory fish,” adds Steve, who presents a number of adventure angling TV series including Welcome To The Jungle, and Fishing Expedition Amazonia. 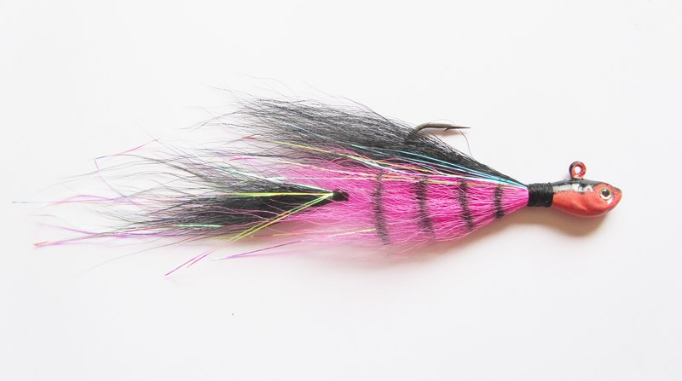 Also available on the Amazon-Angler.com online shop is Steve’s own range of Stevie Stinger’s buck tail jigs in eight patterns. The 1/2oz jig heads are hand-cast with lead in ‘Ultra Minnow’ shape and extra-strong 5/0 Black Nickel ultra-sharp jig hooks. Each jig head comes with 3D eyes and is colour-coordinated with the jig’s buck tail body to present an even more extended profile. They are tied with premium, extra-long buck tail hair/Mirror Flash for a more reflective and natural-looking presentation and all have extended tails tied onto 80lb monofilament, making a total length of 6½ inches. 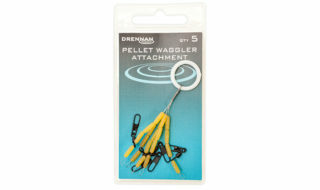 Find our more at http://www.amazon-angler.com/shop/4587275755 .